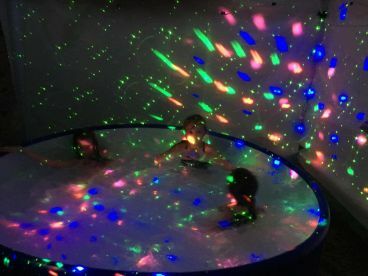 Hot tubs can light up any occasion, especially our LED hot tubs. 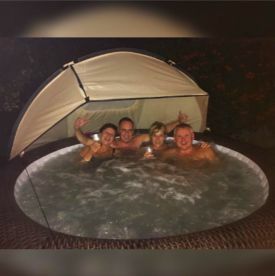 Fitting between 4 to 6 people, make your hired hot tub the centre piece of your event. 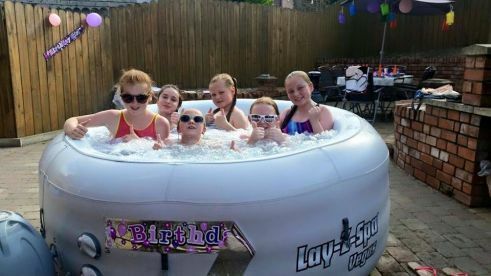 They say, there ain't no party like a hot tub party! Get in touch with our team to discuss the details today! 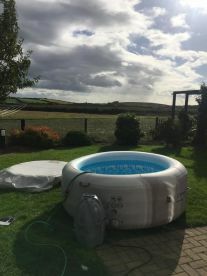 Our team of committed professionals in Bangor have a wealth of experience when it comes to hot tub hire. We’ll listen to your needs and always work within your budget – because it’s your event and we want you to enjoy it and bubble the night away. 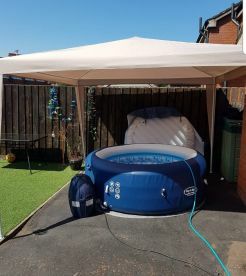 Our hot tub hire services include installation, maintenance, and dismantling. 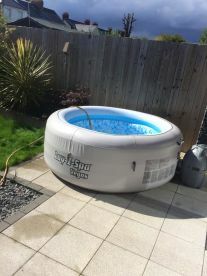 At Better Call Doll Hot Tub Hire, our team of professionals can setup, maintain, and dismantle your hired hot tub. 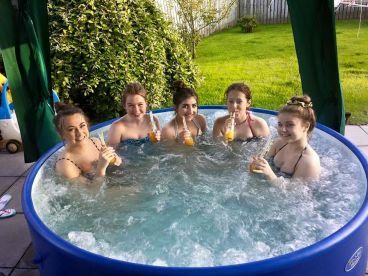 Be it a summer barbecue, a family-gathering, or a night-in with friends, a hot tub can liven up any event. 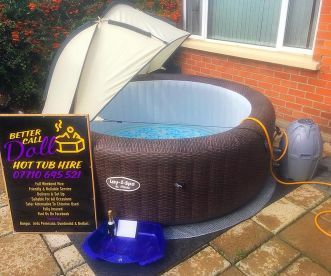 Get in touch with us to find out how to rent your hot tub today! 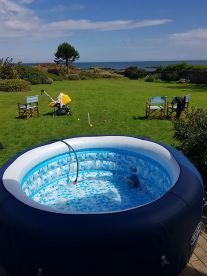 Please note that Better Call Doll Hot Tub Hire may not be able to honour booking requests made. Bangor, Ards Penninsula, Dundonald, Belfast.